SoulSpace Yoga and Wellness located in Southington CT is a sanctuary that honors the foundational principles of yoga and offers a gathering place for like minded community members consciously exploring their spiritual path and hoping to make a difference through creating & discovering and maintaining health and wellness, education and charitable endeavors. 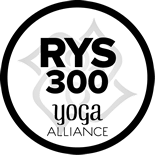 Located in the heart of the historic downtown Plantsville section of Southington, we are proud to offer Gentle Yoga, Restorative Yoga, Yin Yoga, All Levels Yoga, Vinyasa (Flow) Yoga and Align and Flow Yoga. We offer classes seven days a week, morning and evening. 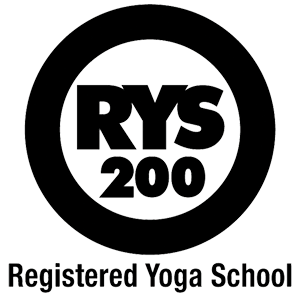 SoulSpace is the proud home of CrossRoads 200 & 300 (500) Hour Yoga Alliance Registered Teacher Training. Our unique and life-changing programs are offered in an ongoing manner that allows matriculation/completion in a way that meets your scheduling needs. Our grads have beautiful things to say about our program. You can review their testimonials at www.yogaalliance.org. SoulSpace welcomes every body with any experience level…the only requirement is an open heart and an open mind. We invite you to find serenity in stillness, discover your authentic self and integrate a healthy body, mind & spirit.